He got his Ph.D from Delhi University in Physics in the year 1970. He has taught at IIT Delhi for about 35 years and has research experience of about 40 years. He has worked on electrical properties of materilas, developed techiques for material characterization at microwave frequencies. For last eight years he has been working on Microwave Processing of Advance Materials. He has nearly 100 publications, mostly in reputed foreign journals.Ten students got Ph D under his supervision. He has been invited to deliver talks in many National and international conferences. n- and p- semiconductors. p-n junction formation. 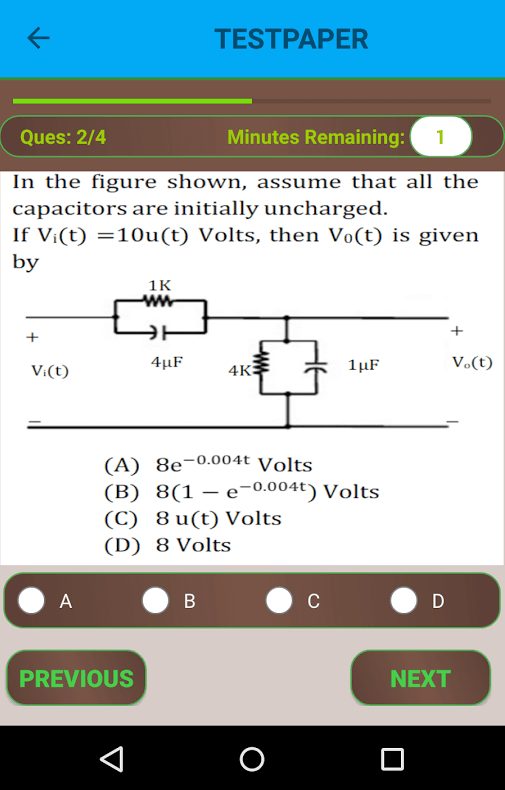 Junction properties: contact potential, junction capacitance. Currents in forward and reverse biased junction. Junction Breakdown. Zenor Diode. Transistor in equilibrium (no external bias). Transistor with external bias, Transistor Action. Efficiency Factors. Common Base, Common Emitter, Common Collector Configurations, I-V Characteristics; Bias and Bias Stability. Various biasing Schemes/circuits and Analysis. h- parameters: Hybrid model for transistor amplifiers. Expressions for amplifier performance parameters in terms of h-parameters; r-parameters: Expressions for amplifier performance parameters in terms of r-parameters. Negative and Positive feedbacks. Negative feedback Networks. Desired modifications in amplifier circuits using negative feedback. Changes in input, output impedance levels, band width etc. : Frequency Response, Coupling Methods, Multistage amplifiers. Junction field effect transistor (JFET), MOSFETs : Depletion MOSFET, Enhancement MOSFET; Biasing of MOSFETs. Small signal parameters. Common Drain, Common source and common gate amplifiers. Small signal analysis. FET constant current source. MOSFET as a register, MOS Capacitor, CMOS Circuits. Classification of power amplifiers. Class A amplifiers. Power efficiency etc. :;Class B push-pull amplifiers. Signal distortion in class B amplifiers. AB operation. Biasing for AB push-pull amplifier. Performance characteristic; Class C- power amplifiers and their characteristics; MOSFET power amplifiers. Lec-09 Biasing a transistor unit 2 contd.